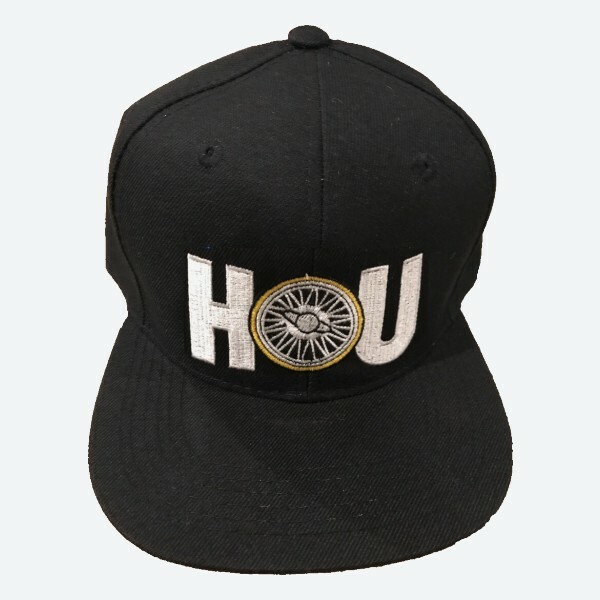 84s snapback hat with 3D embroidered lettering adjustable fit hat. 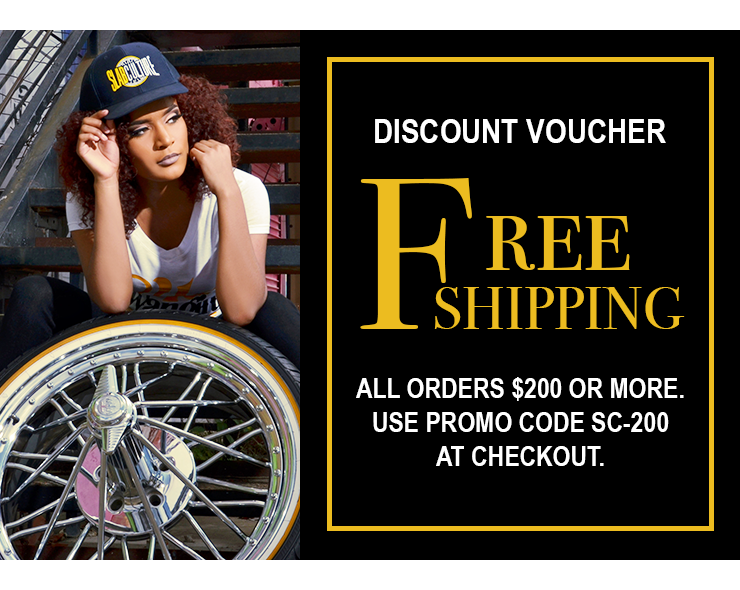 Whether you own a set of Texan Wire Wheels 84s or not, this high-quality 84s snapback hat is a great everyday hat for both men and women. 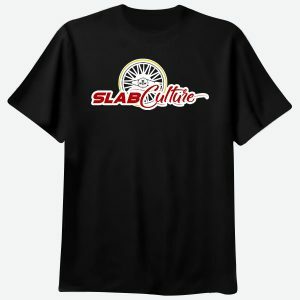 You can find your 84s snapback hat and more snapbacks right here at the official slabculture.com store. 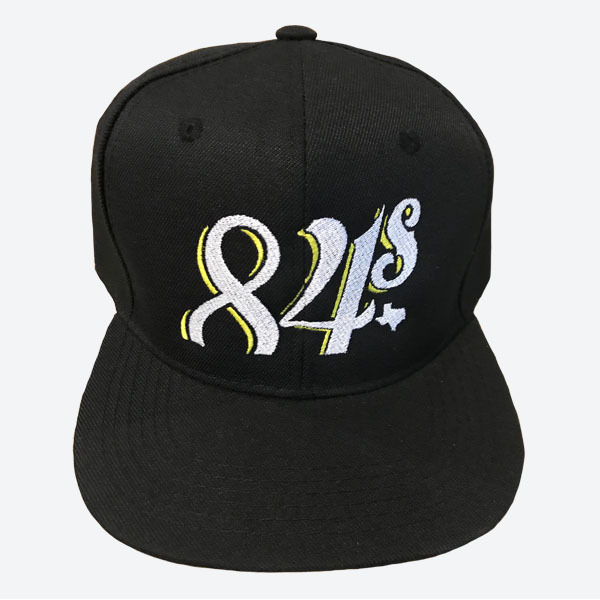 This 84s snapback hat embroidered 84s letter cap is an excellent apparel addition to your weekend streetwear. 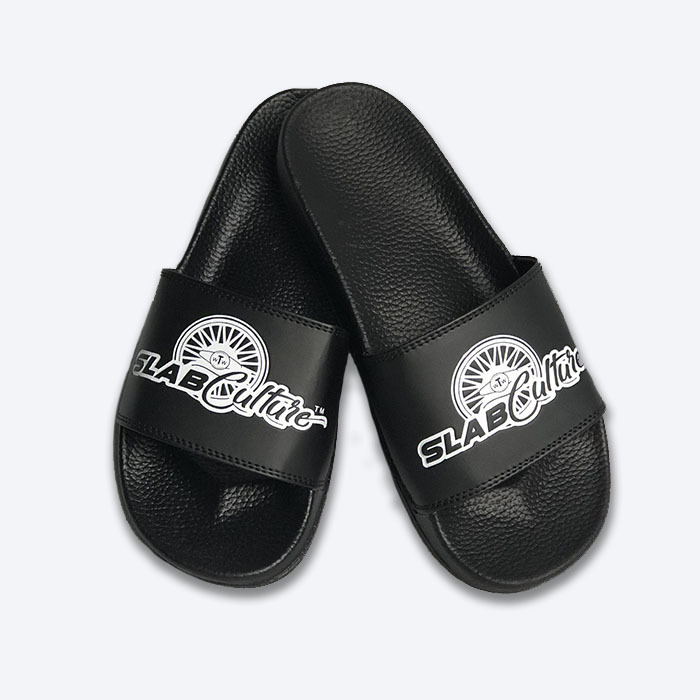 Complement your 84s Swangas® with a unique 84s snapback hat styled ball cap. 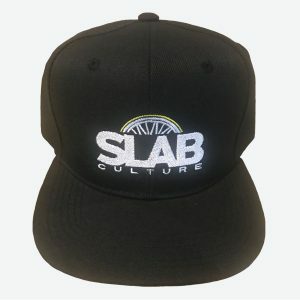 This adjustable 84s snapback hat has a flat brim style in classic black and is ideal for men and women. 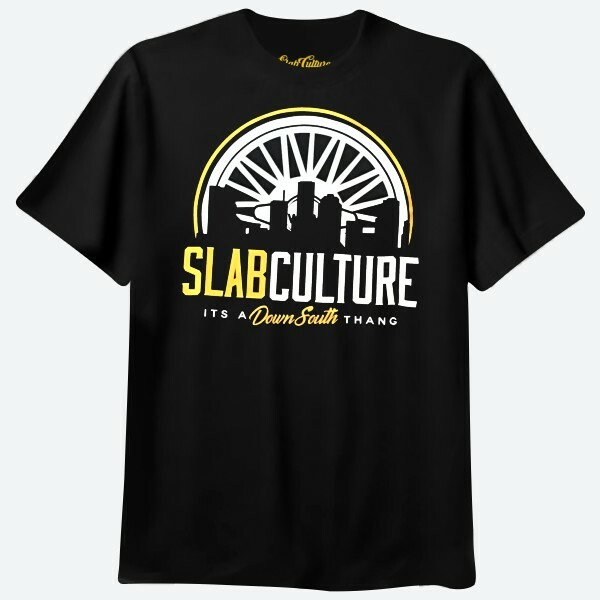 Get your 84s snapback hat at the official Slab Culture store online today.